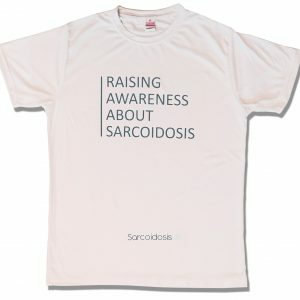 Look great and spread awareness in this classic SarcoidosisUK T-shirt. 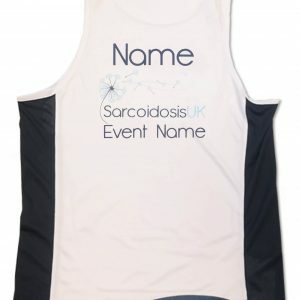 Great quality, lovely soft material! Washes brilliant…..Love wearing this t-shirt!